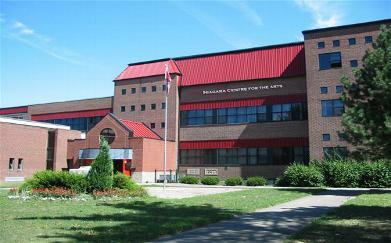 The Niagara Centre Academy(NCA) Campus is located in Niagara Falls The Niagara School Boards offer career programs and academic programs on this campus , as well as an outstanding ESL and TOEFL preparation programs for students who require it. These Programs would appeal to both local and overseas students who intend to pursue their post secondary education in Canada , the United States , the United Kingdom , or other English speaking countries.A team of highly qualified and dedicated academic and administrative staff, including counselors provides students with a superior learning experiences. The years spent at our school are likely to be one of the main highlights of any student’s academic career. Let NCA be the gateway to a brand new era of achievement in the future, for a great future. 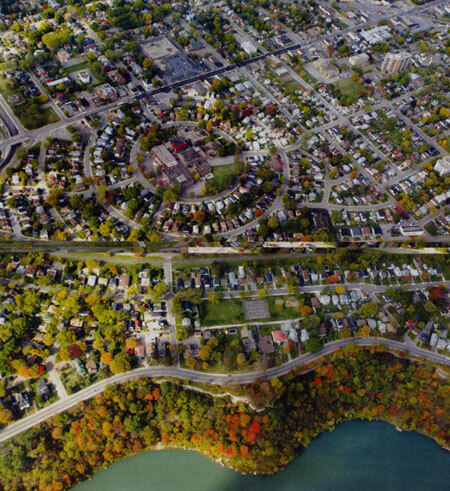 NCA is located in the centre of the beautiful tourist city of Niagara Falls within walking distance of the world famous falls – Niagara Falls and walking distance to the border of USA and Canada. It is on the shores between LakeOntario and Lake Erie with the Niagara River winding through. Buses are operated at frequent intervals to and from Toronto (Ontario) and Buffalo (New York).